Αρκετές εκατοντάδες Έλληνες της Μελβούρνης έλαβαν μέρος στην πορεία που έγινε την Κυριακή για να πουν «ΌΧΙ στο ξεπούλημα της Μακεδονίας». Οι ομογενείς συγκεντρώθηκαν στο πάρκο, κοντά στο Shrine of Remembrance και από εκεί έκαναν πορεία προς το ελληνικό προξενείο. Εκεί εμφανίστηκαν και λίγα άτομα (πιθανότατα Σκοπιανής προέλευσης) με φανελάκια που έφεραν τον Ήλιο της Βεργίνας και ανθελληνικά συνθήματα με αποτέλεσμα να προκληθεί αναταραχή, αλλά με επέμβαση της αστυνομίας (και με κυνηγητό ομογενών) οι δράστες απομακρύνθηκαν. προκάλεσε πολλές συζητήσεις στις τάξεις της παροικίας μας. 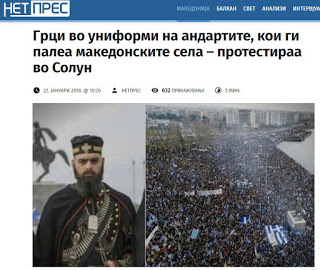 Εκπρόσωποι φορέων υποστήριξαν πως έγινε «βιαστικά και πρόχειρα και ερήμην της οργανωμένης παροικίας». Η Παμμακεδονική Ένωση Μελβούρνης και Βικτώριας ενημερώνει πως το εν λόγω «συλλαλητήριο» δεν οργανώνεται από οποιονδήποτε ομογενειακό φορέα ή παροικιακό θεσμικό όργανο. Ως εκ τούτου, δεν τελεί υπό την αιγίδα του οργανωμένου Ελληνισμού». 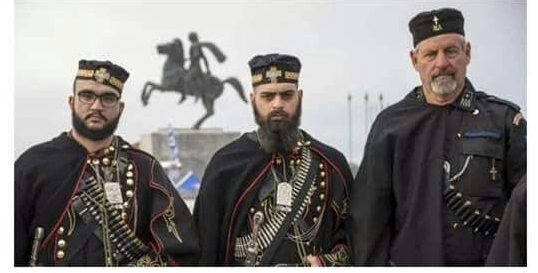 Η ομογενής Ζωή Πεταλίδου , ένα από τα μέλη της οργανωτικής επιτροπής «Έλληνες Αυστραλίας για την Αληθινή Μακεδονία», δήλωσε στο «Νέο Κόσμο». «Είμαστε μια ομάδα από πατριώτες που νοιαζόμαστε για την Μακεδονία. Δεν ανήκουμε σε καμιά κομματική οργάνωση και τα περί Χρυσής Αυγής είναι παραμύθια. Πλησιάσαμε πολλές οργανώσεις αλλά όλες αδιαφόρησαν. Κρίναμε σκόπιμο, λοιπόν, να κάνουμε κάτι αντί να αδιαφορήσουμε κι εμείς. 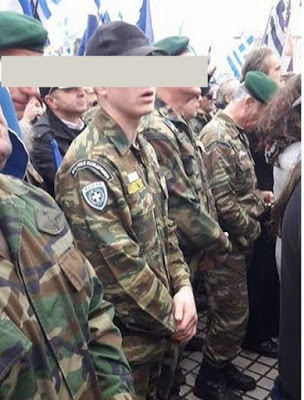 Ο καθένας ας αναλάβει τις ευθύνες του». Η ίδια συμπλήρωσε πως «η ομάδα βάζει τον προσωπικό της χρόνο και δικά της χρήματα». Ο πρόεδρος της Παμμακεδονικής, Παναγιώτης Ιασωνίδης, διέψευσε πως ο ίδιος πλησιάστηκε από τους οργανωτές. Following protests in Greece, this week Alexis Tspiras will meet with Zoran Zaev in Switzerland in a push to solve the 27-year dispute. As momentum builds over a resolution for the ‘Macedonia’ name dispute, a meeting has been scheduled between Greek Prime Minister Alexis Tsipras and his Former Yugoslav Republic of Macedonia (FYROM) counterpart Zoran Zaev for Wednesday to discuss the matter. The first official meeting between the two leaders, it will take place at the World Economic Forum in Davos, Switzerland. “We expect progress towards reaching a commonly acceptable solution,” said Greece’s government spokesperson, Dimitris Tzanakopoulos. 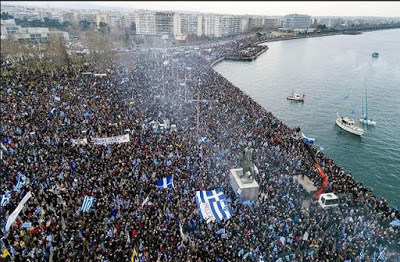 In an interview with the press on Sunday, Prime Minister Tsipras said that if there is an opportunity for a solution that “it would be a national stupidity not to make good use of it” but added that he understood the “concerns and sensitivities” of northern Greeks. 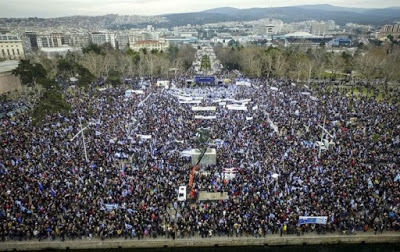 If a deal is reached in UN talks, it will be put before the Greek parliament for official approval. Meanwhile it is in FYROM’s favour to resolve the matter given that Greece’s objection to it becoming independent in 1991 has since impinged on the country’s bid time again to join both NATO and the European Union. 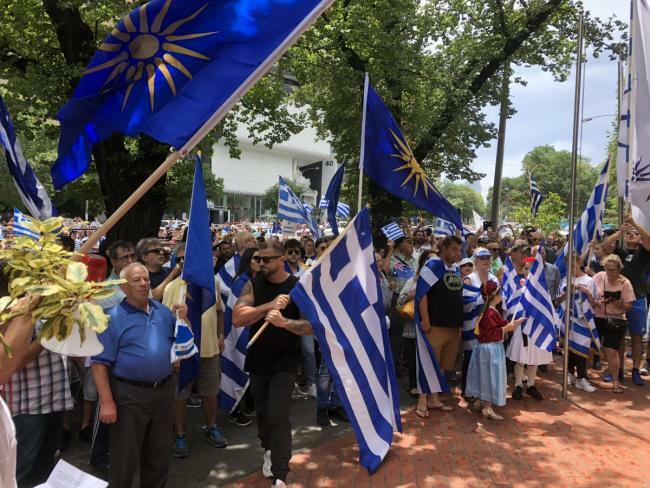 The scheduled meeting follows on from Sunday’s gathering in Thessaloniki, which saw hundreds of thousands of Greeks turn out to protest against any deal which would allow FYROM to keep the name ‘Macedonia’. A number of antiquities prosecutors believe to have been looted from Greece and Italy have been seized from the office and Manhattan home of billionaire Michael H. Steinhardt, which was raided on Friday afternoon. A hedge-fund manager and philanthropist, Mr Steinhardt has close ties with the Metropolitan Museum of Art, where one of the galleries is in fact named after him, and has been an avid collector of ancient Greek art for some three decades. At least nine pieces from his private collection were seized, as part of Manhattan district attorney Cyrus R. Vance Jr.’s efforts to repatriate looted antiquities to their countries of origin. 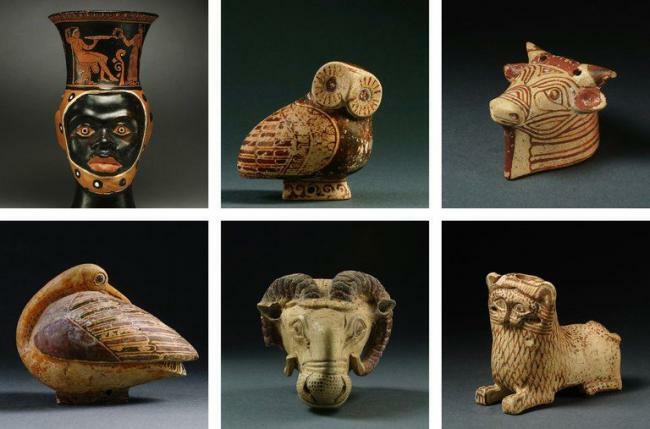 According to a press statement issues by Greece’s Ministry of Culture, authorities have full intention of seeking to repatriate the items back to Greece, and that they are awaiting a formal briefing from their US counterparts to commence the necessary procedures. Among the items, reports have revealed the discovery of an ancient Greek oil vessel depicting a funeral scene, which dates back to the 5th century B.C. 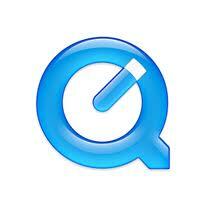 and has an estimated worth of at least US $380,000 (AUD $484,633). 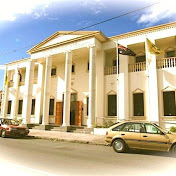 To ensure the items are returned to Greece, authorities will be submitting comprehensive evidence to prove their origins. Fans of two of Australian Football’s historical clubs will be able to get a sneak preview of how their squads are shaping up for the new season when national NPL Champion Heidelberg United hosts Sydney Olympic at Olympic Village in a pre-season friendly early next month. 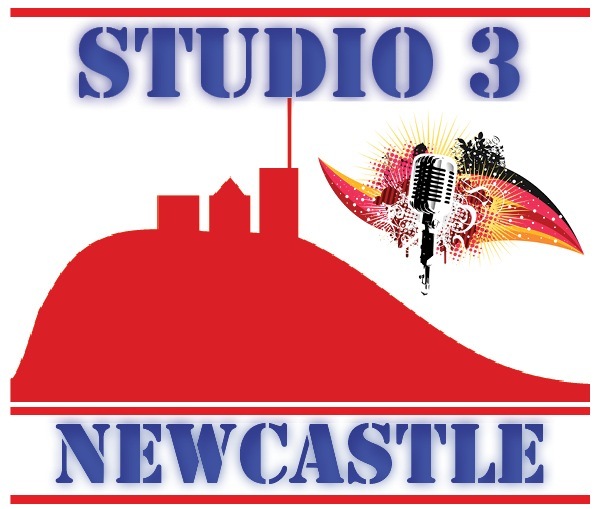 The match-up revisits the interstate rivalry which harks back to their days as founding members of the old NSL competition when it began in 1977. Last year Olympic celebrated its 60th anniversary and this year the Bergers will follow suit. Ahead of the coming season, Heidelberg United coach George Katsakis has managed to keep together the bulk of his record setting treble winning side of 2017, with some notable exceptions including the departure of Golden Boot winner Kenny Athiu ( Melbourne Victory), defender Jordan Wilkes (to Greek League 1 Club Kalithea FC) and forward Michael Trigger. On the recruitment side, Heidelberg has added Tom Cahill (ex Melbourne Knights), midfielder Andreas Govas (ex Port Melbourne Sharks), and South Sudanese central defender Mathiang Mathiang (ex Perth club Stirling Lions). Speaking at the announcement of the February 10 match between Heidelberg and Olympic, Heidelberg’s 2017 treble winning coach, George Katsakis said, “Two great clubs and two great teams, so we couldn’t ask for a better way to start the new campaign. It will be a great opportunity to gauge where we are at going into 2018. But it will also be marvellous to host Olympic once again after all these years and no doubt it will bring back some wonderful memories for some of older supporters”. For Sydney Olympic coach Gorka Etxeberria, the trip down south is part of an intensive pre-season schedule of weekly practice matches against testing opposition including NSW NPL rivals, current champion Manly United, Sydney United and Bonnyrigg White Eagles. It will be coach Etxeberria’s first pre-season with Olympic after he was appointed during Olympic’s last campaign following the sudden departure of previous coach Jamie Monroy. The club will be hoping the coach can end a lean spell of recent years in terms of trophy success. 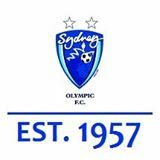 Sydney Olympic FC CEO, John Boulous, hopes the match up against Heidelberg United can develop into an annual fixture. “We will work with Heidelberg to make this match an annual event and the following season welcome them to Sydney” Boulous explained. “The squad is looking forward to getting away together to play against the NPL champions, it will be tremendous preseason tour to allow the squad to continue to bond as well as test themselves against Heidelberg United who experienced a very successful season in 2017 and like us share a wonderful tradition”. “We would anticipate many fans of both clubs to turn out and watch the two former NSL club’s play and enjoy a great match”.